Decorating a room is hard enough. Factor in that the room is for a teenage girl and it’s near impossible to get right. There are many things that make it near impossible but all can be fixed with simple DIY room decor ideas. DIY decor makes it cost efficient to switch up when trends change and also easy to customize to her tastes. All you need now are the best DIY room decor ideas that are in season. 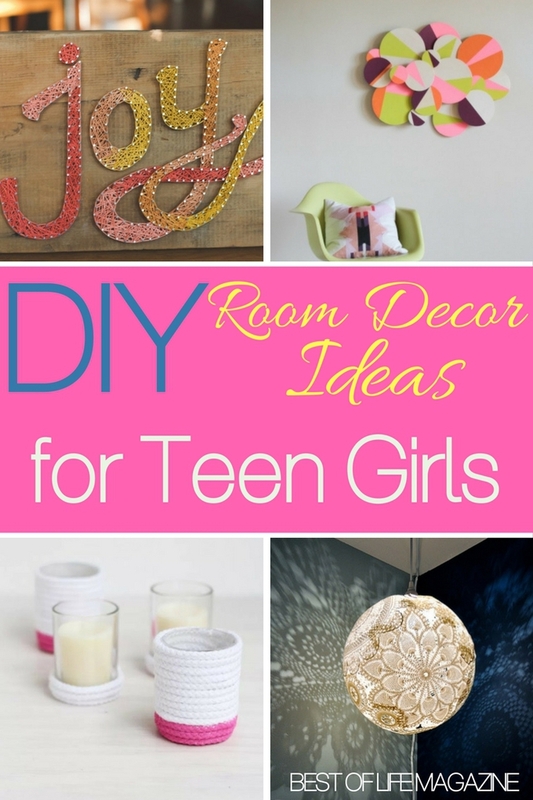 Use the best DIY room decor ideas to help you decorate your teen girl’s room to her liking and save a bit of money along the way. DIY projects come in many different shapes and sizes. 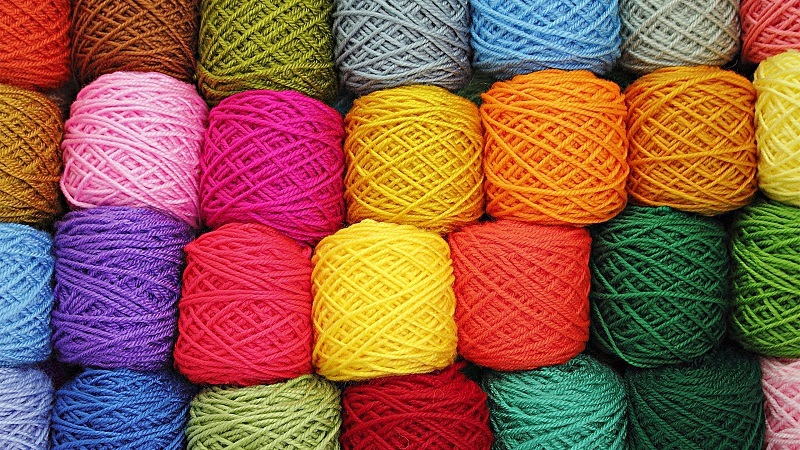 You can DIY furniture, toys, foods, and most importantly, room decor. 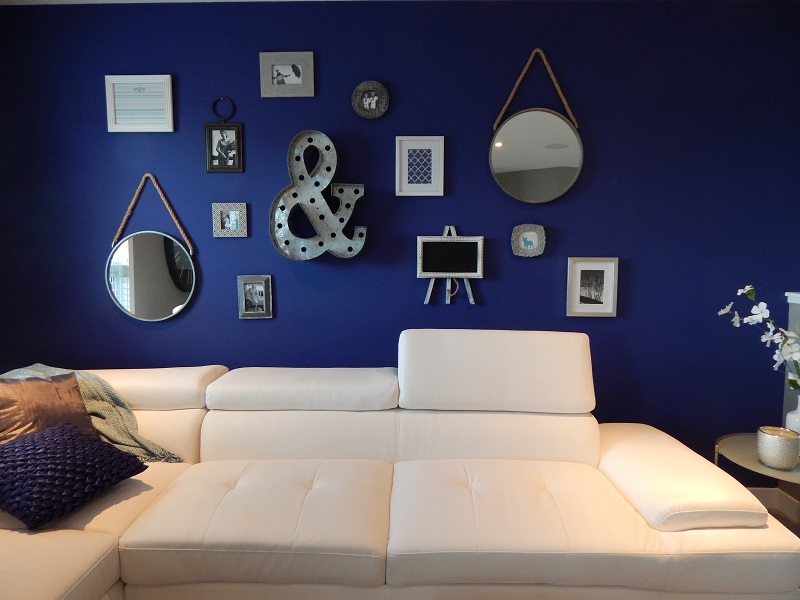 DIY room decor ideas cover a range of likes and often can be trendy. One of the biggest DIY trends involved pallets and outdoor furniture. However, some of the best DIY trends come in the form of room decor. When you need to decorate a room, especially a teenager’s room, DIY room decor ideas are the way to go. Hello Amy, I love this post. Room decoration is hard enough before this. Your suggestion makes it very simple. You have shared simple tips. Everybody can do this and make their home more beautiful. I liked this post very much. Thanks for sharing such an informative blog. This is the best room decor ideas for kids. It’s impressed me. I love this post. Room decoration is hard enough before this. Your suggestion makes it very simple. You have shared simple tips. Everybody can do this and make their home more beautiful. I liked this post very much. Thanks for sharing such an informative blog.I will follow these room decor ideas for my baby. Thanks for sharing.